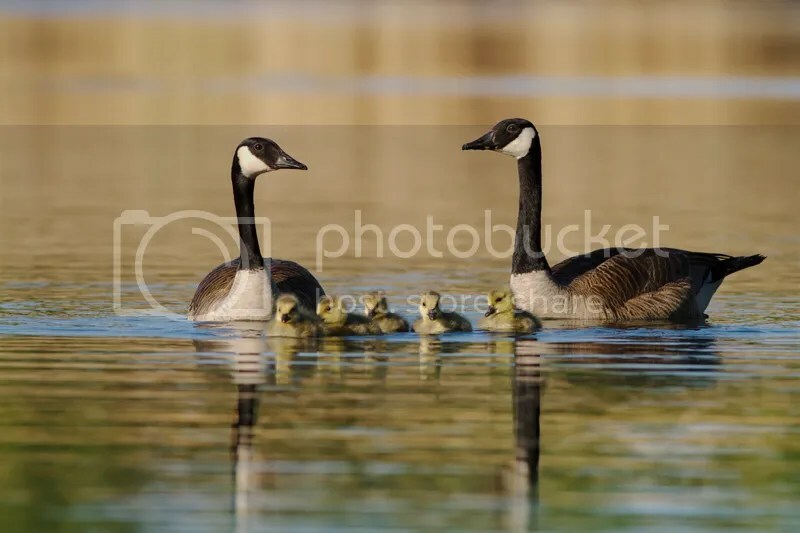 Last Week-end i was lucky to be able to photograph a cooperative Canada Geese family. Around here they tend to be nervous and difficult to get close to, but at that pond there are a lot of peoples going there for fishing and walking, so they are easier to photograph. Nice family portrait, the young geese are so cute, they came very close to me after that shot. Canon 7D with 400mm/5.6 L.
The little geese up-close. Canon 7D with 400mm/5.6 L.
This entry was posted on June 4, 2014 by Steeve Marcoux. 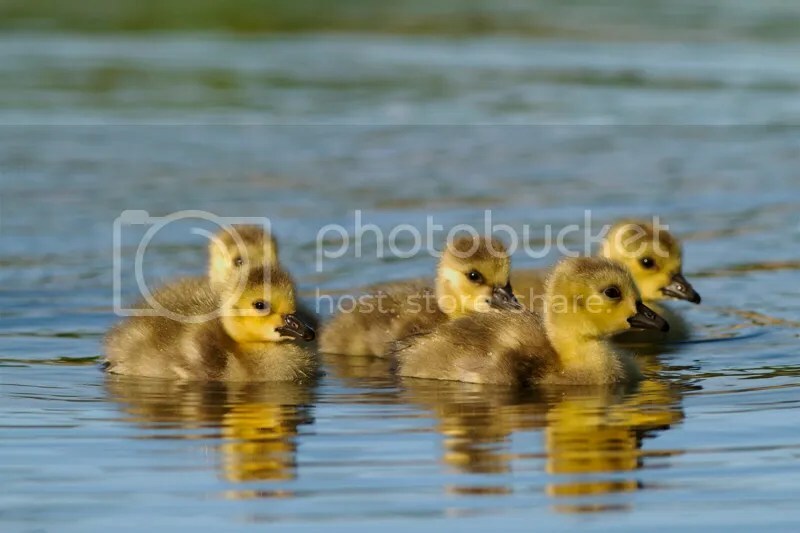 It was filed under Photo experience and was tagged with canada geese, family portrait, photograph, pond.